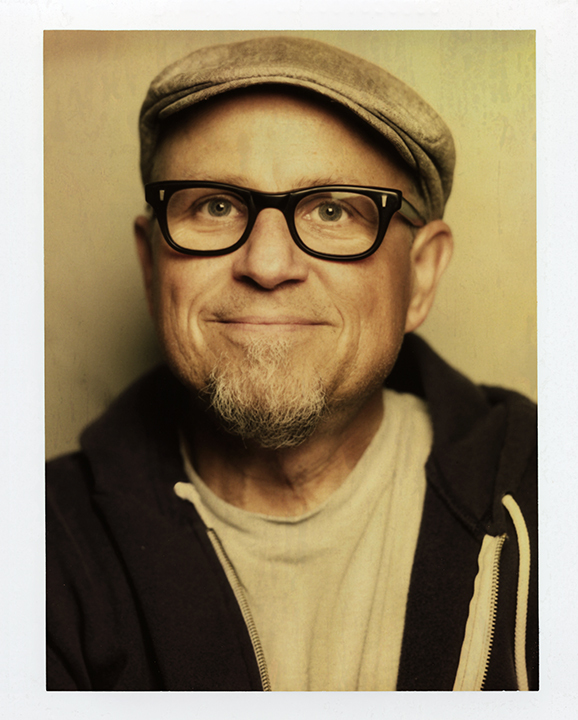 The Orpheum Theater in Foxboro, MA is proud to present the one and only Bobcat Goldthwait Sunday, September 28th. Goldthwait is no stranger to entertainment and is one of the most recognizable comedians in show business today. Bobcat has been on the creative fast track driven by his passion to make movies. Bobcat’s sixth movie entitled “Willow Creek,” a movie about Big Foot, is now showing in theaters nationwide and available on DVD. The film is a found footage horror film about a young couple who hike into the remote woods in search of the famous Patterson/Gimlin Bigfoot footage sight. It was shot on location in and around Willow Creek, and features a mix of actors (like Alexie Gilmore and Bryce Johnson who co-star,) and local townspeople in real interviews done for the film. “Willow Creek.” Bobcat’s newest film “Call Me Lucky,” is a documentary about political satirist comedian Barry Crimmins that is already creating a buzz with the media. For more details on that film check out bostonglobe.com. He has come a long way since his first film “Shakes the Clown” back in 1991. Since then Goldthwait has gone to make many more movies including “Windy City Heat,” “Sleeping Dogs Lie,” and “World’s Greatest Dad” that stared Robin Williams. There’s no doubt, there will be many more movies to come. Since his first appearance on David Letterman at the age of 20, Bobcat has expanded his resume, directing movies and sharing his behind the camera talents on shows such as; “Jimmy Kimmel Live,” “The Demetri Martin show,” “The Chappelle Show,” “The Man Show,” “Maron,” and “Crank Yankers.” Best known for his unforgettable movies that were huge in the 80’s, Bobcat has also starred in several HBO specials and a slew of television appearances too numerous to mention. Bob continues to push the envelope with his unique brand of humor headlining major comedy clubs across the country.